Millennium 7 Publishing Co.: Social Media Posts YOU Should Share? 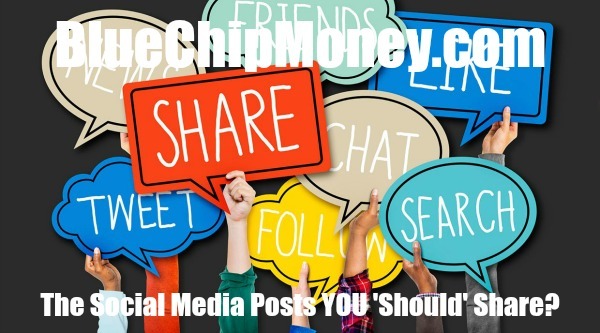 Social Media Posts YOU Should Share? Eight types of social media posts to share -- Other than company news..
Smart modern brands know that an active, engaging social media presence is critical for marketing success. But when you don't have company news or promotions to share, it can be tough to come up with fresh, interesting content. This is where you need to get creative: Your social media content has to be aligned with your brand voice and values, but if it feels forced or over the top, it will turn your followers off. Below, eight members of Forbes Communications Council share their best ideas for social media content you can post when your company is in a news lull. Guest Authored By Forbes Communications Council. Forbes Communications Council is an invitation-only community for executives in successful public relations, media strategy, creative and advertising agencies. Follow Forbes Communications Council on Twitter. "Even if you don't have company news to share, you can still come up with fresh social media content.."